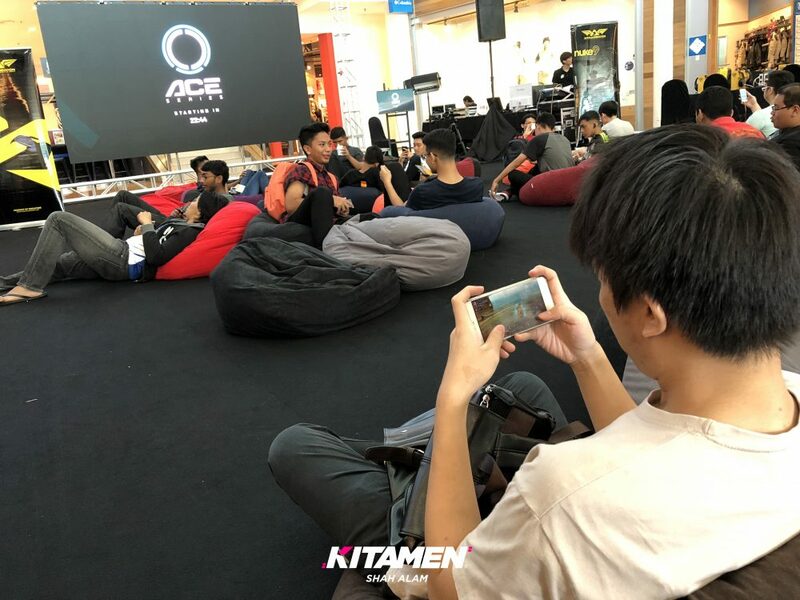 AceSeries 2018 – Defining REAL Aces. 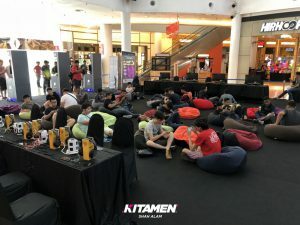 Ever heard of eCurve? 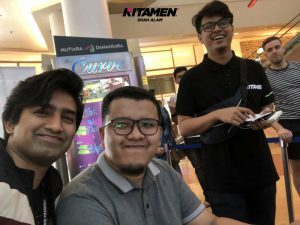 This event is brought by them. 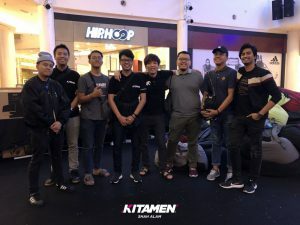 They called in Genysis to organise which in turn, invited us to co-organise with them since eCurve wanted two huge eSport game titles to be done professionally. We received a call from Genysis to help out on their big upcoming event. 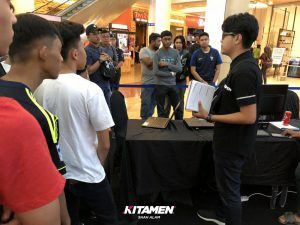 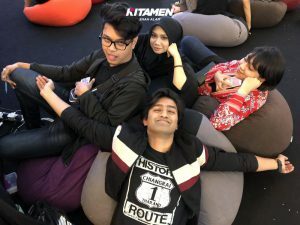 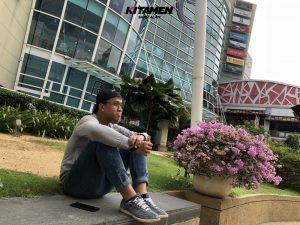 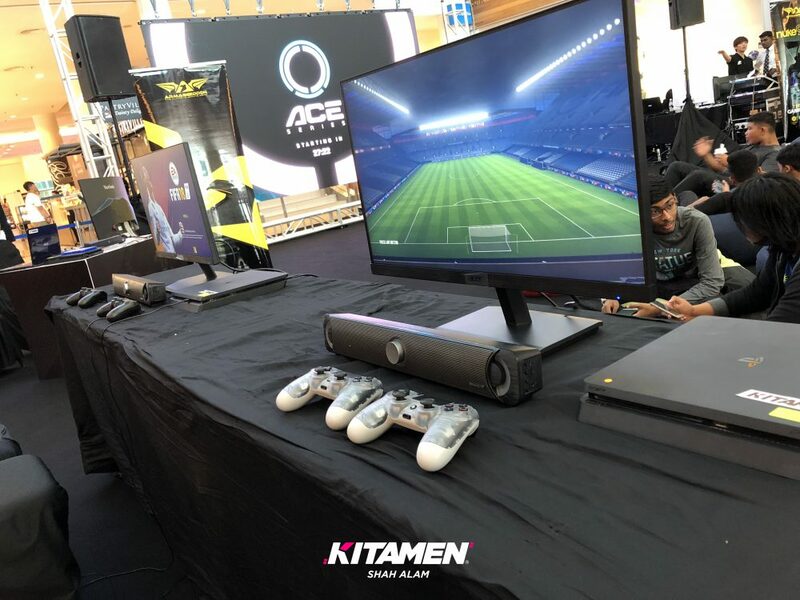 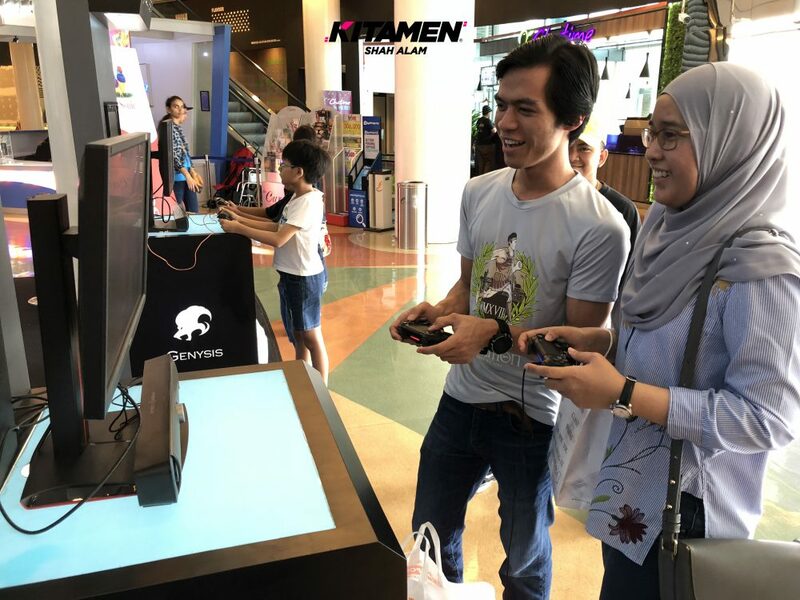 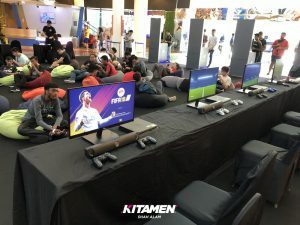 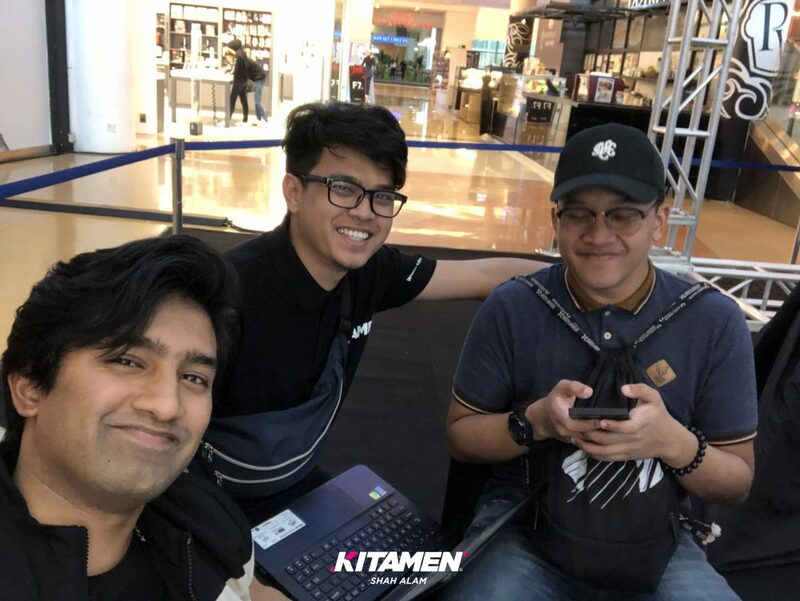 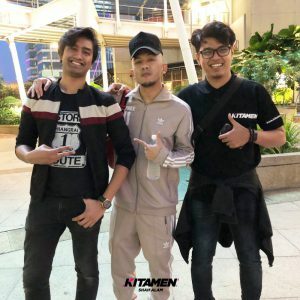 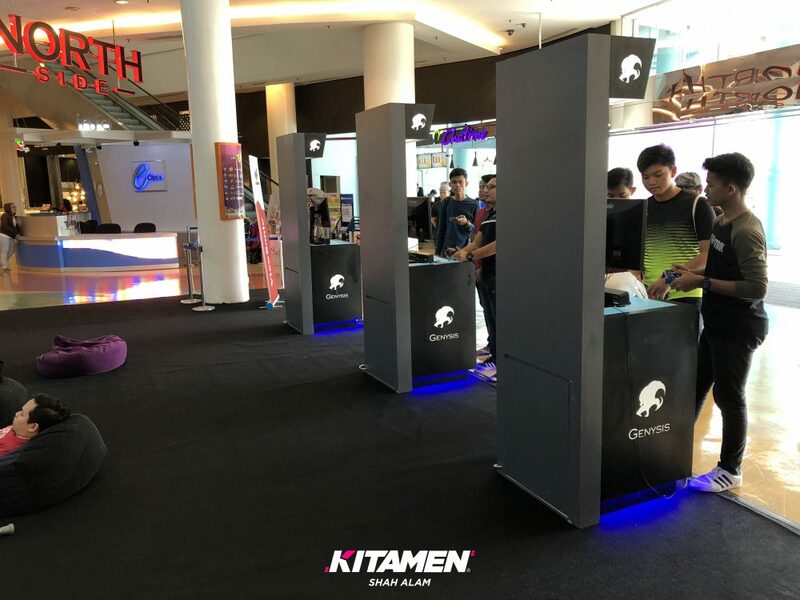 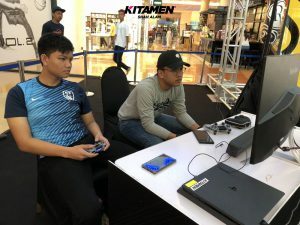 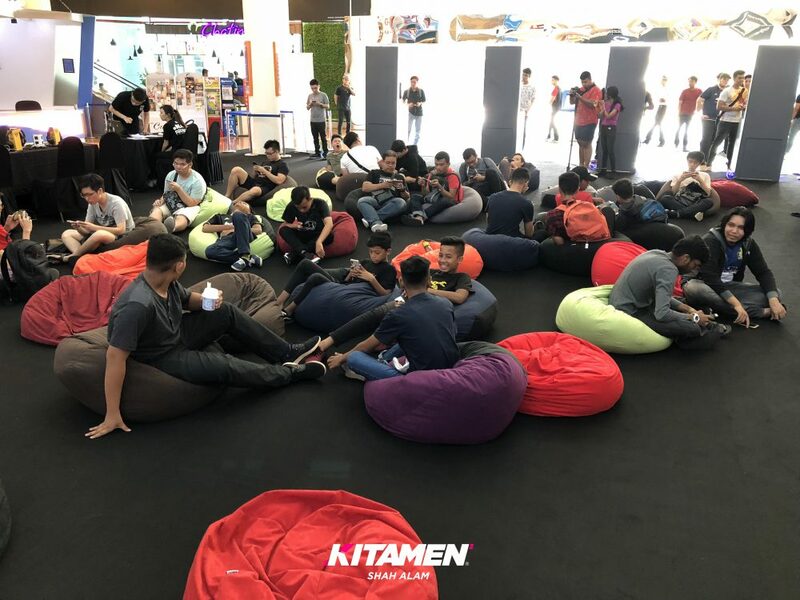 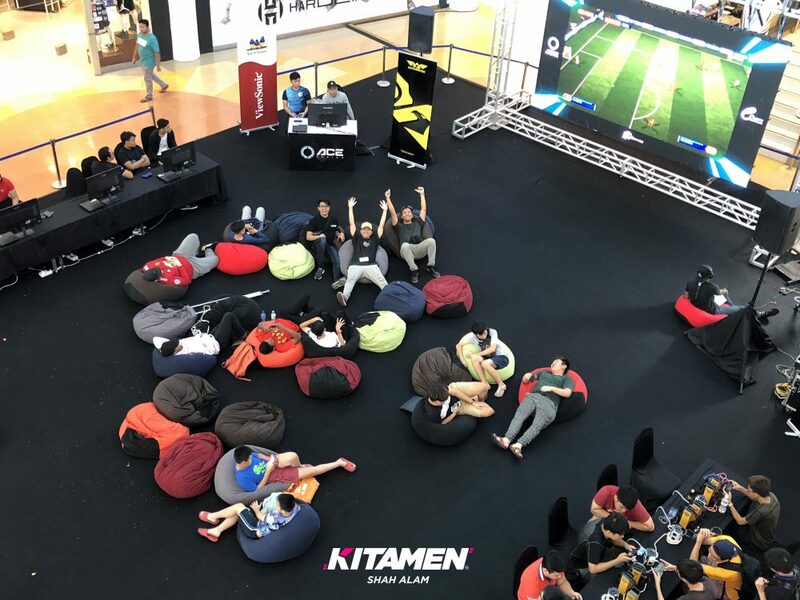 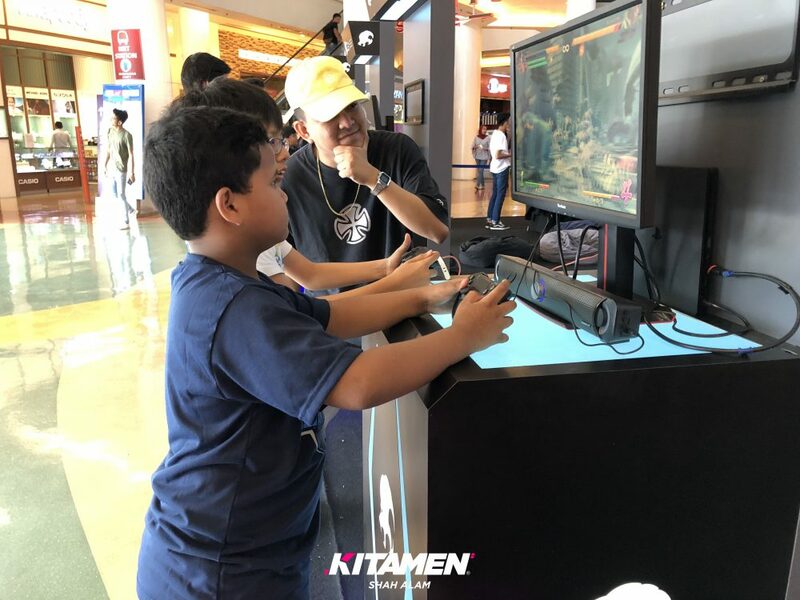 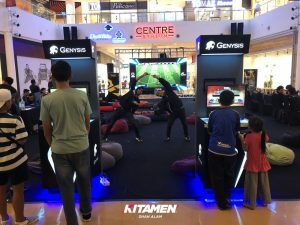 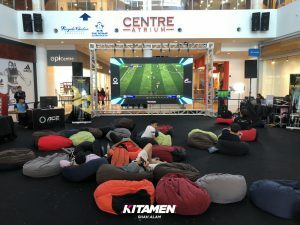 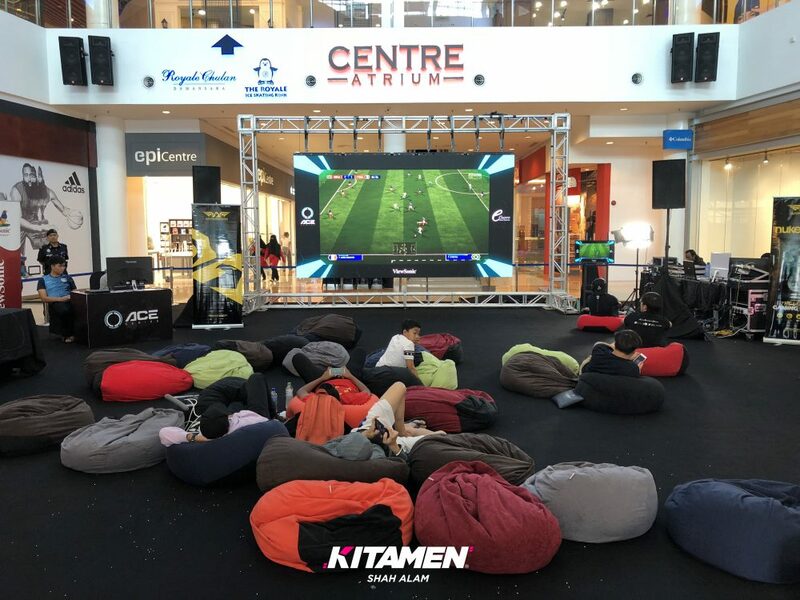 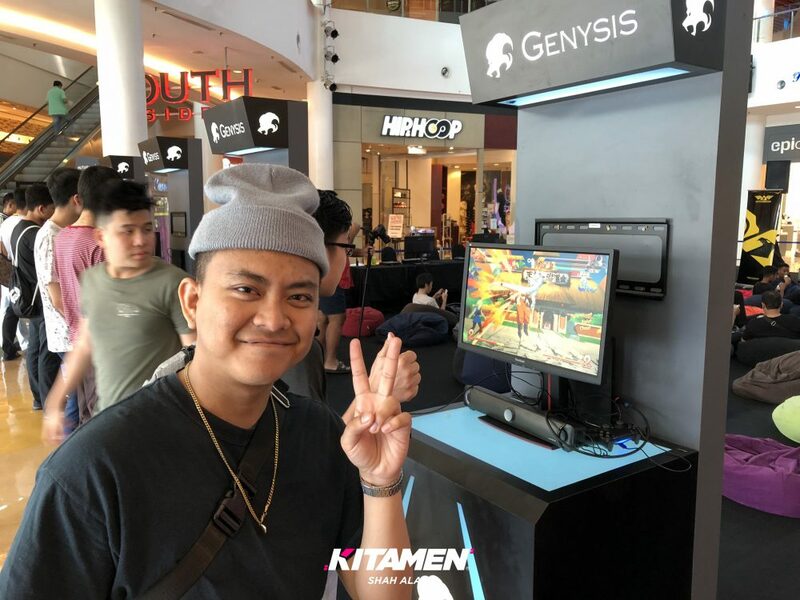 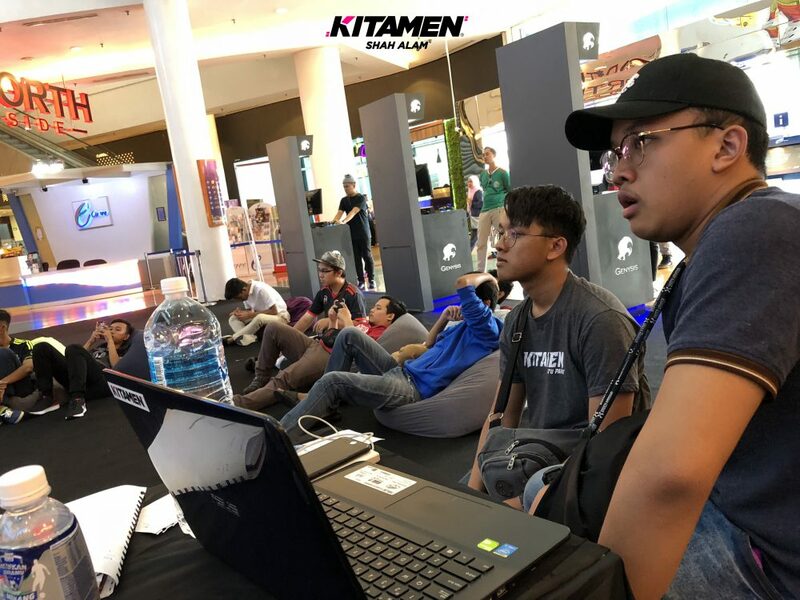 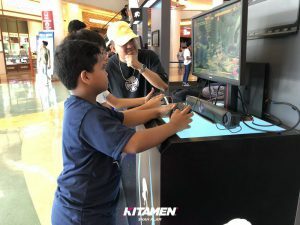 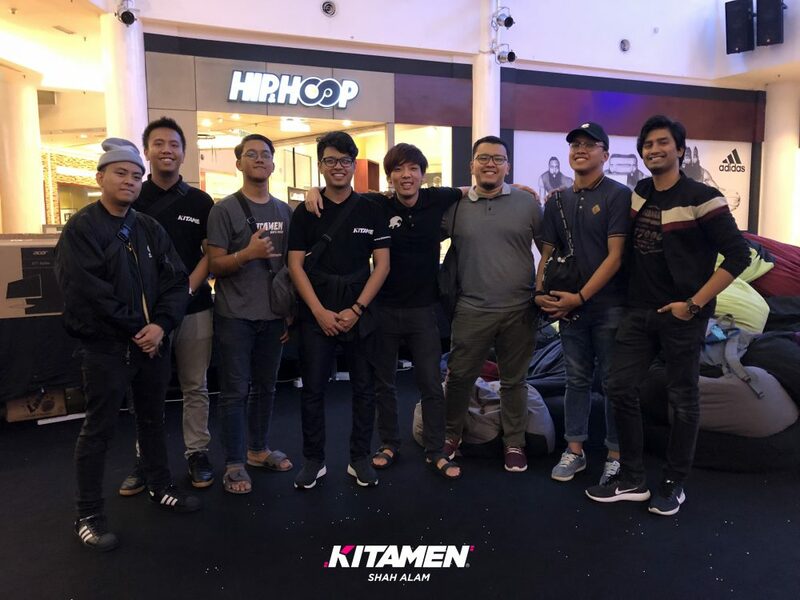 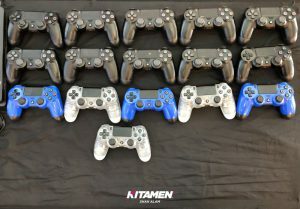 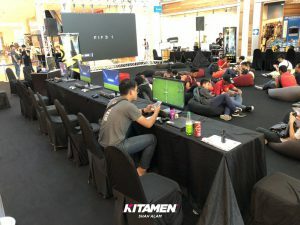 Here at Kitamen, we were already packed with many events considering it is after Raya and everyone wanted to host their eSport tournaments but after so long not hearing from them, we were more than happy to co-organize their tournaments seeing that they too were shorthanded and plus, drink some coffee with them. 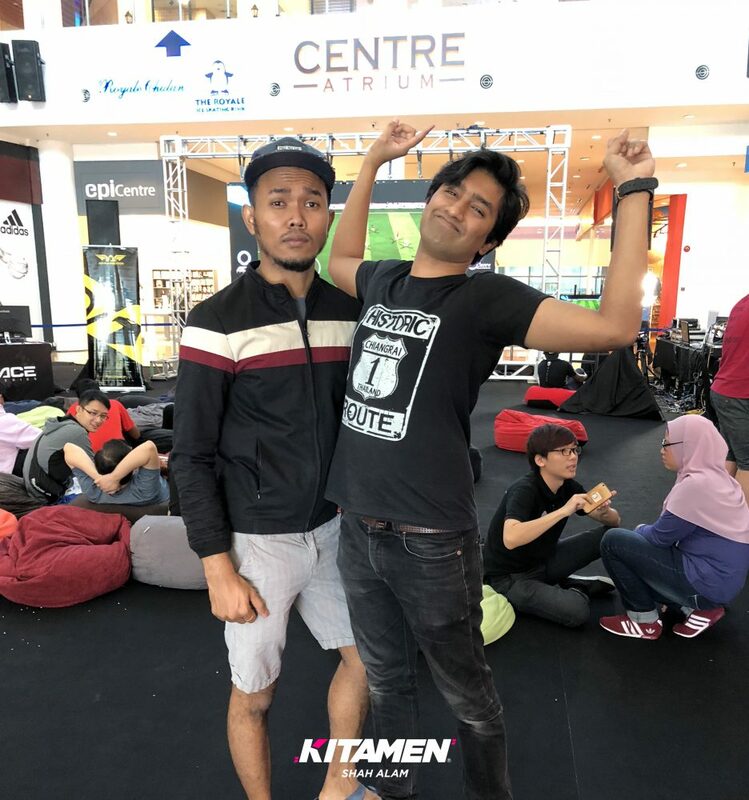 We gave in a few of our best men – Riaz, Iqmal, Faez, Hadi, Amin, and Imanezzad to help make the best of the event whilst the rest of the team cover our other events. 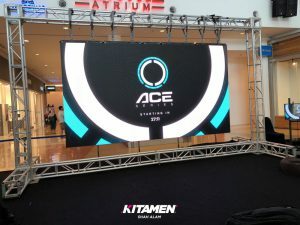 What is the AceSeries About? 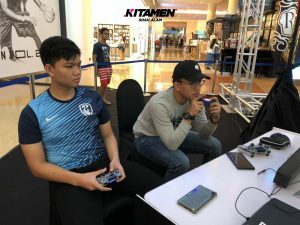 Are you a fan of DragonNest Mobile or Fifa 18? 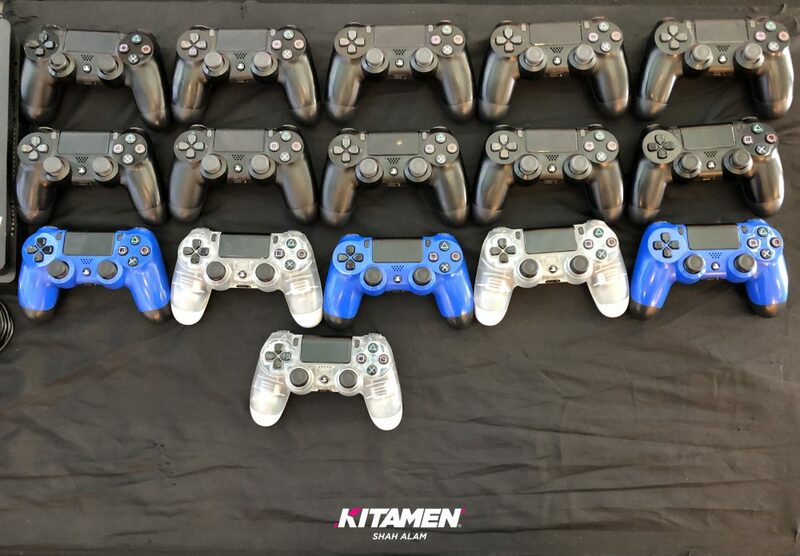 Time to step up your game. 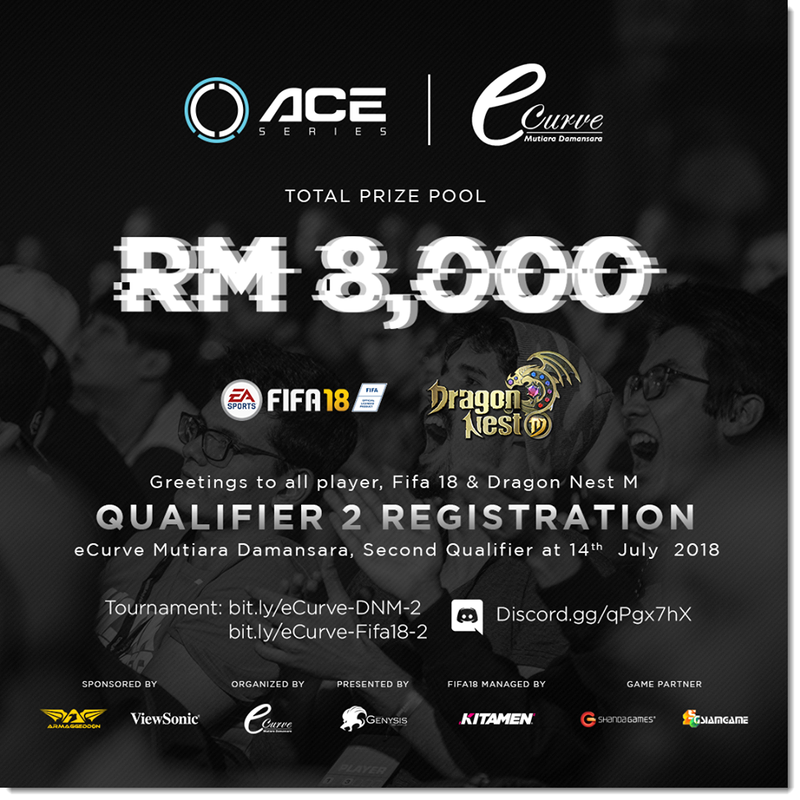 AceSeries is an eSport tournament in search for the best FIFA 18 and DragonNest Mobile players. 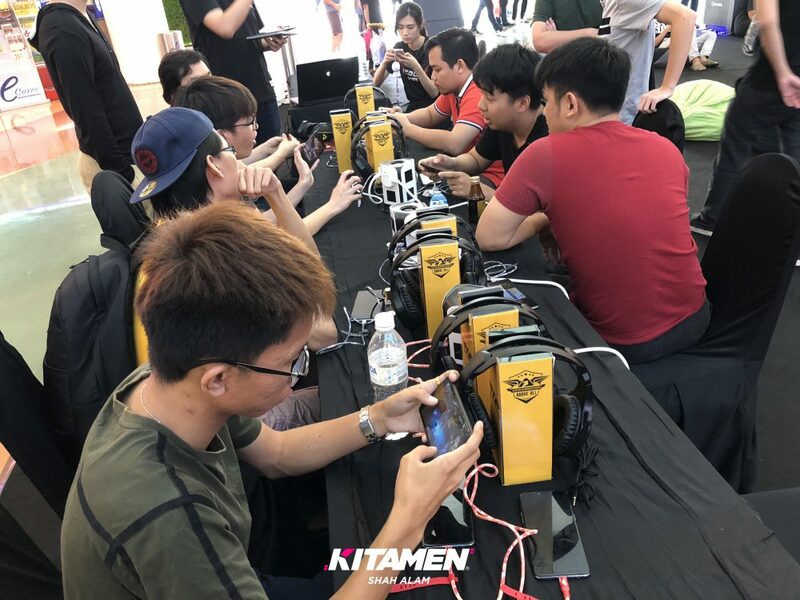 They take in as many players as they could find and filter them through two weeks of qualifiers in order to find the missing gems within them. 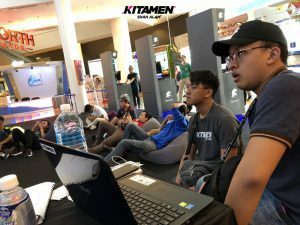 Each type of game has about 64 players max per qualifiers – That means that there are about 128 players in accumulations per week of qualifier if you add in both games, talk about whoa! Recently there has been an influx of eSports tournaments all over Malaysia. 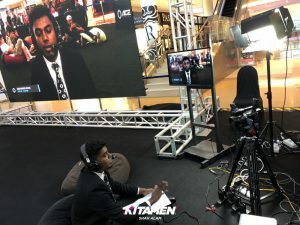 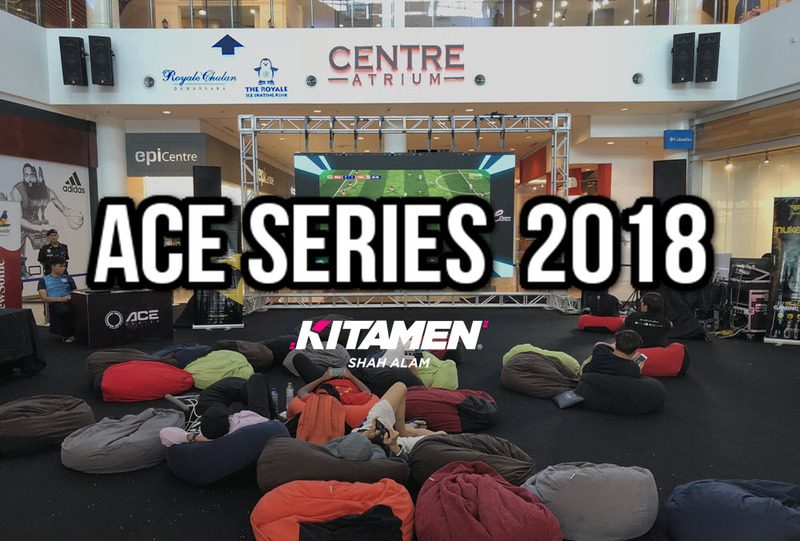 Events like Moh Skor, MESL, and Gegaria has given way for a much larger event possibility since we know now that the eSport community in Malaysia is increasing, hence the birth of the AceSeries. 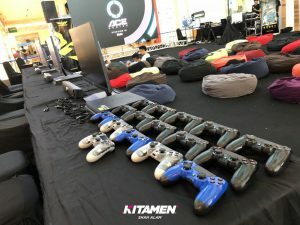 Prize Pool Time: RM8,000 worth of Goodness! 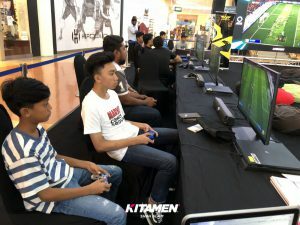 Free entrance, lots of prizes to be won not to mention lucky draws and free giveaways sponsored by Armageddon. 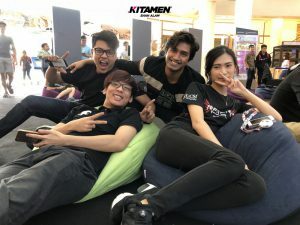 Who wouldn’t want to join? Dragon Nest was initially meant for the desktop but due to its popularity, they’ve even created the mobile version which as you can see, is listed as one of the eSport tournaments here at Ace Series, complete with qualifiers. 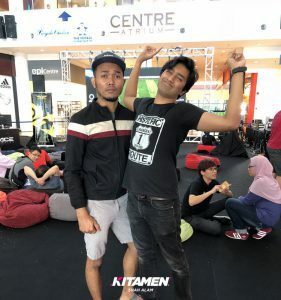 Walaoweh! 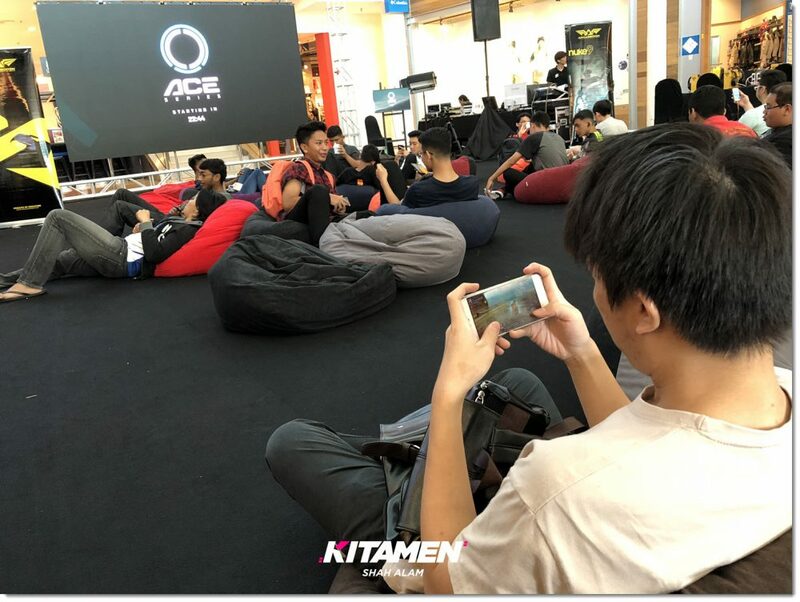 To add more fun, the game developers themselves got involved and even sponsored some Dragon Coin! There are a number of games each with different type of eSport mechanics and since this DragonNest tournament is made for mobile phones, its categorized under the mobile PVP section. 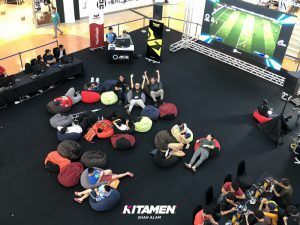 If you’re new to eSport, I wrote a detailed article which you can check out here. Esport is a world of endless opportunities. 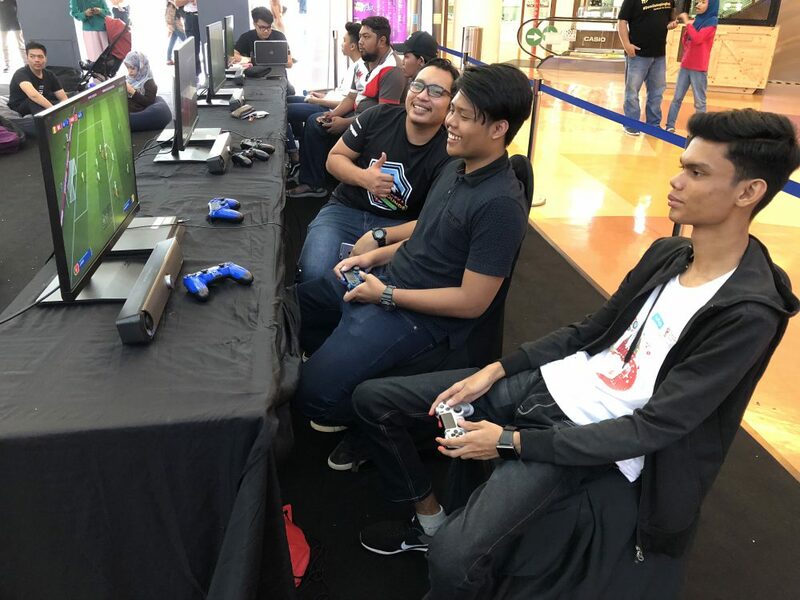 Although there are a number of eSport tournaments happening around Malaysia as of late, we strive to make sure that every event is more unique than our previous ones. 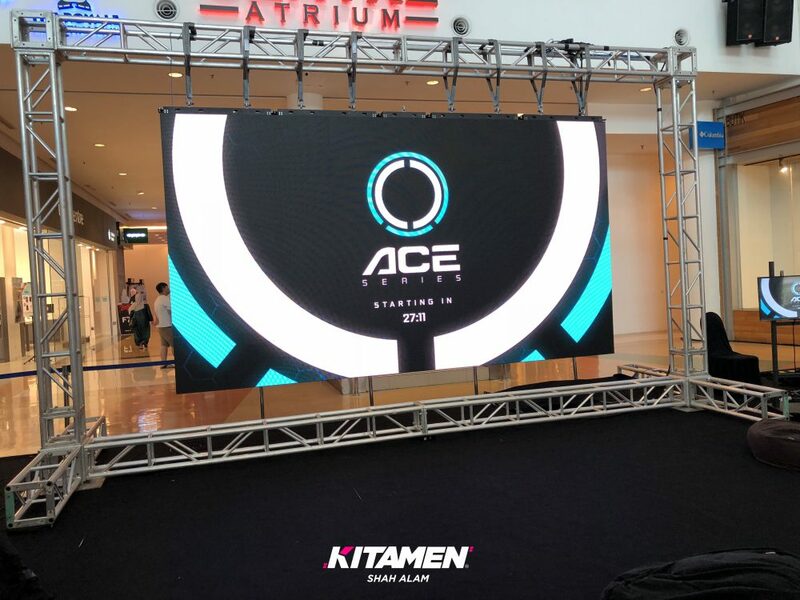 AceSeries is just one of the many events that we usually do here at Kitamen and if you have an idea in mind, we’d love to provide with our top notch services here.